LOCATION!! 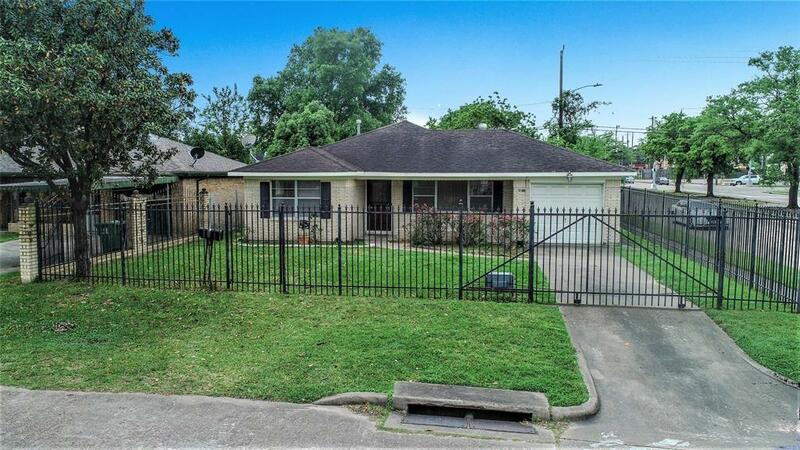 This beautiful cozy corner lot house will feel just like home! 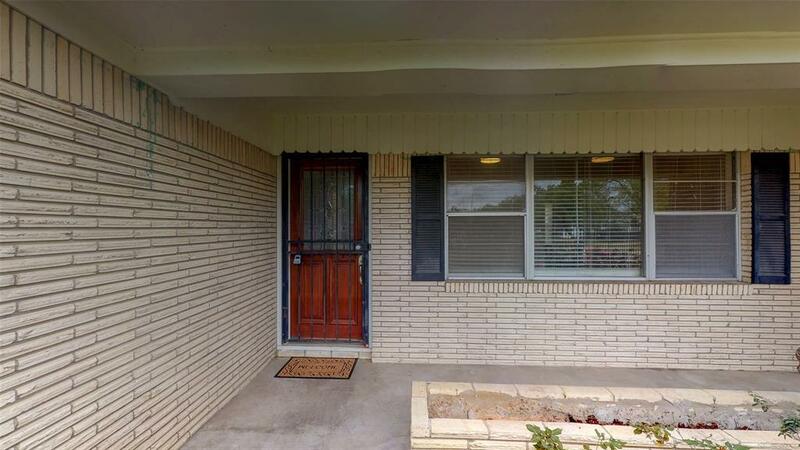 It is located minutes away from down town, U of H Downtown, minutes away from White Oak Music Hall and a couple blocks away from the metro rail. This traditional house is great for a starter home . 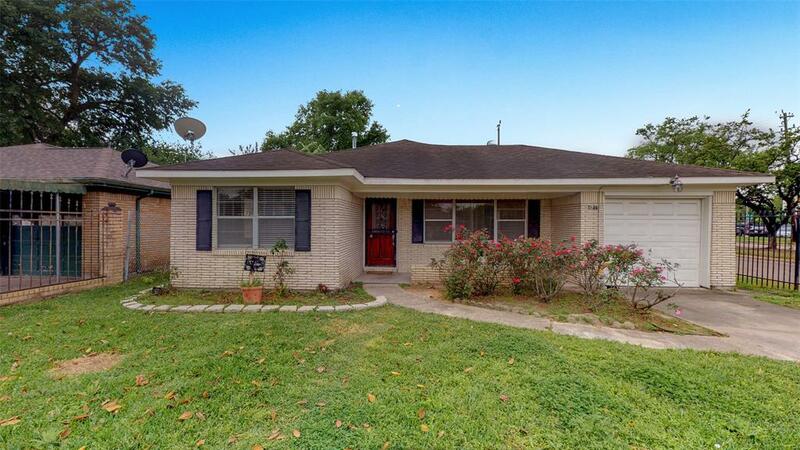 It includes 2 bedroom, a fully remodeled 1 bathroom, fresh new paint all throughout, original hardwood floors all over, new wooden floor in formal dinning room, wooden cabinets in kitchen, granite countertops, stainless steel sink, faucet, oven and microwave, and 1 car garage. The front of the house if gated with an automatic control to open the gate for car entry and the backyard is fenced with wood 6 Ft high, for total privacy. 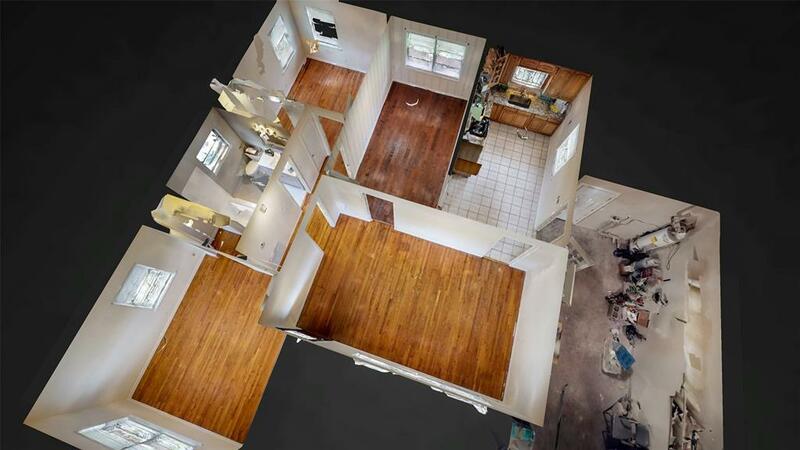 Schedule your appointment to view this house today! !